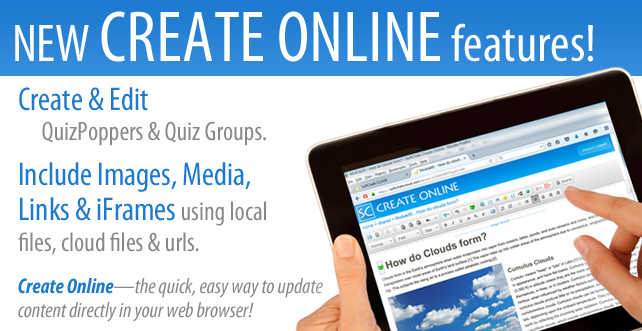 There are two kinds of SoftChalk Users out there—those who know about Create Online, and those who don’t! If you’re one of the former, you’ll be excited to learn that we’ve just released a bunch of new features in Create Online! More about that below! If you’ve never used Create Online, now is the time to check it out—because it’s better than ever and will make your life easier, and save you time! Why is it such an important update you ask? 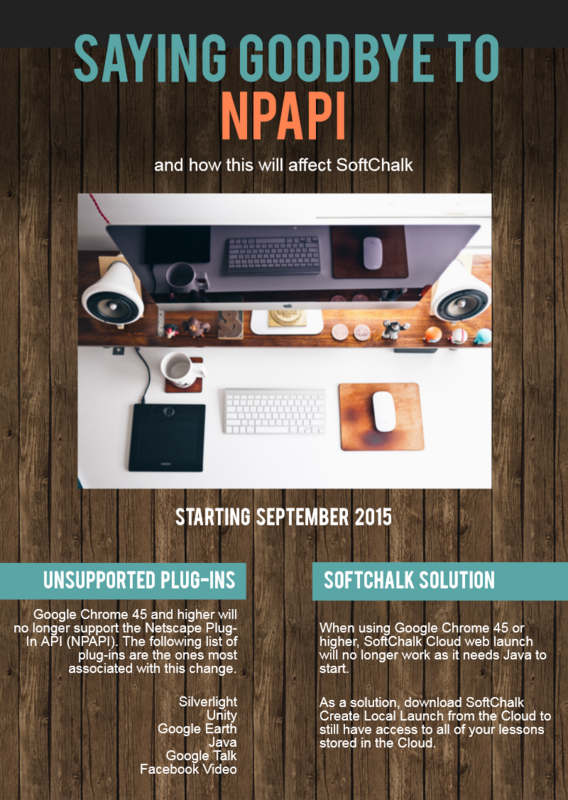 For about a year now, SoftChalk users have been restricted in their browser choice for launching the Create program. 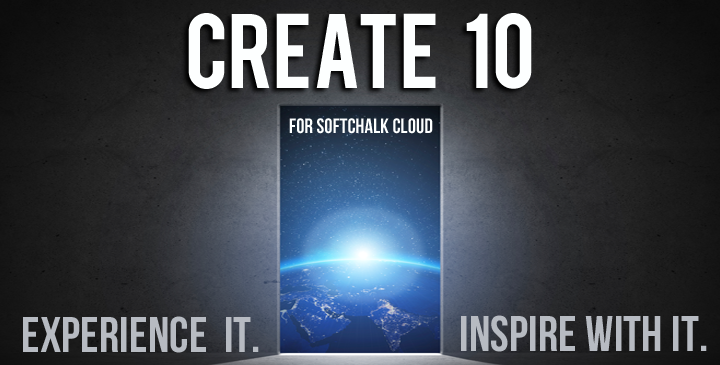 Many browsers have stopped supporting the plugin needed to complete the launch of our editor from SoftChalk Cloud. Well, the day has come where you are restricted no more! 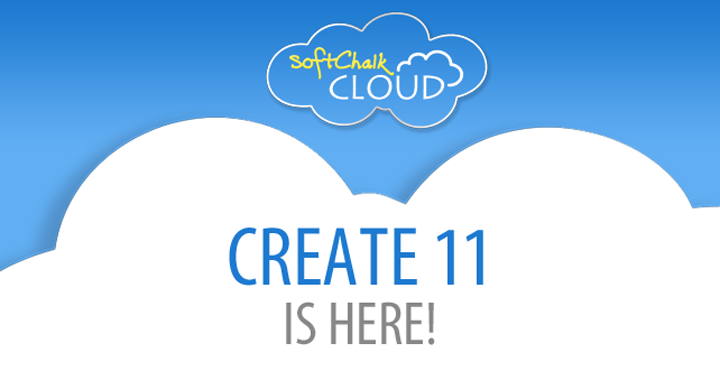 SoftChalk has now released a new update that allows you to launch SoftChalk Create from ANY web browser! We listened to your feedback and have been working hard to bring YOU, our users, new features to help make building SoftChalk lessons faster and easier. 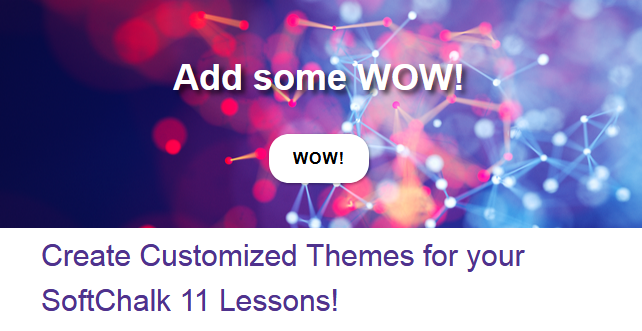 That being said, the first of three phases of enhancements to 'My Files' is here!... You can now save files directly to your 'My Files' folder from your SoftChalk Cloud account.